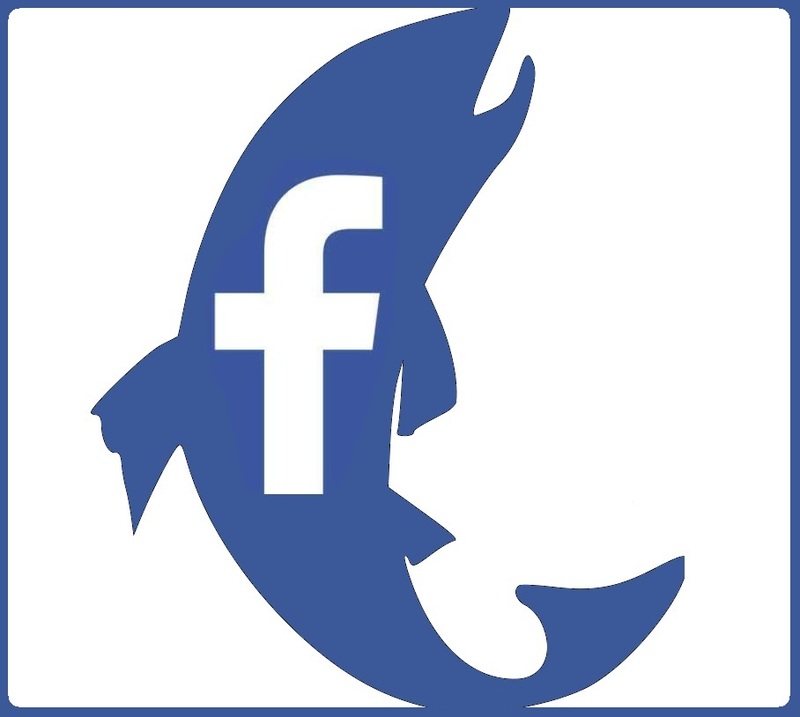 - All experience level's are welcome! 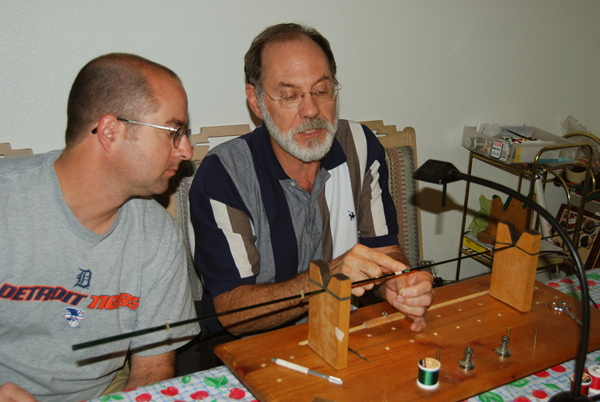 The Fly rod building class offers DFC members a chance to learn the fundamentals for rod building from club expert Dave Weaver. 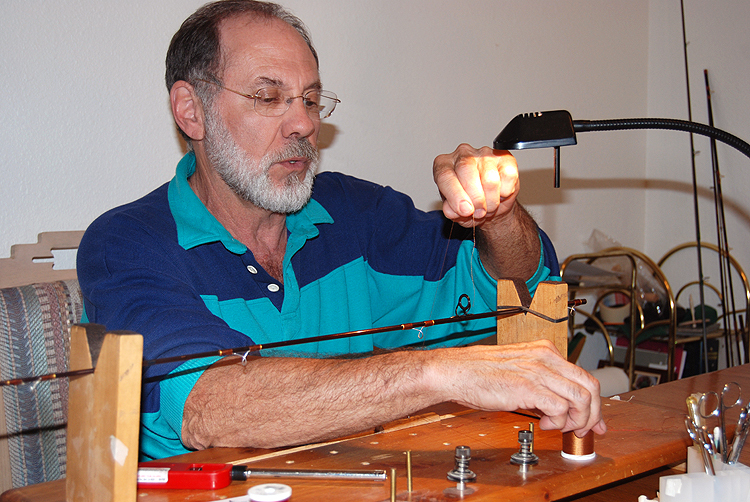 Under Dave's expertise, club members will get assistance, not only choosing their rod blanks and components, but also learn some of the fundamentals to building and tuning the rod to get the most out of the blanks. The costs for building the rod is only a fraction of buying one off the shelf and having built several rods now with Dave's guidance, I can attest to the fact (or maybe I am just prejudiced) that they cast much better than the store bought equivalent. 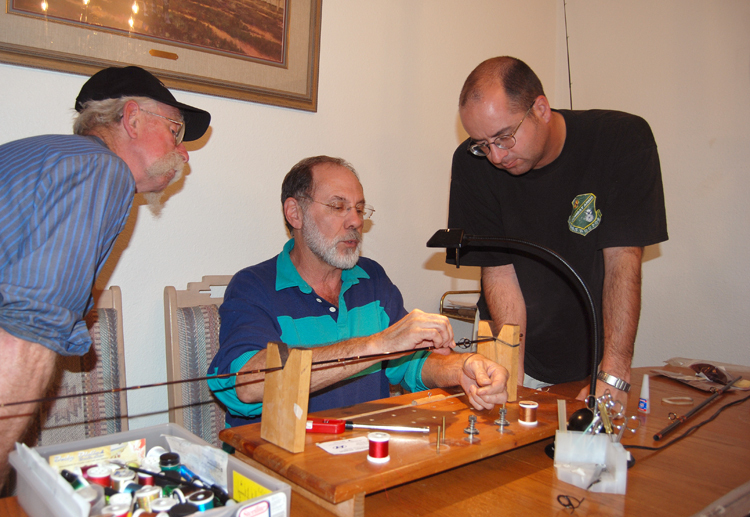 This is not only a great way to learn about fly rods and the components but also a great way to get to know your fellow club members.